Great Scott! The Scott’s Are Buying Out St Louis! 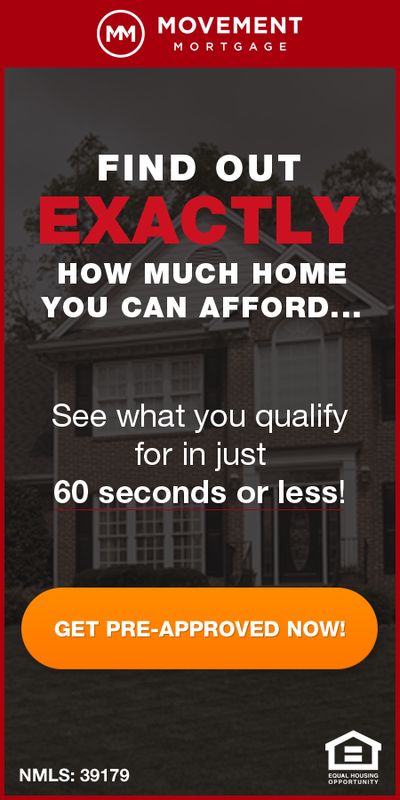 According to a report just released by ATTOM Data Research, during 2017, there was a 40 percent increase in homes purchased by people with a family name of Scott from the year before making Scott the family name with the largest increase in home purchases in the St Louis MSA during 2017. 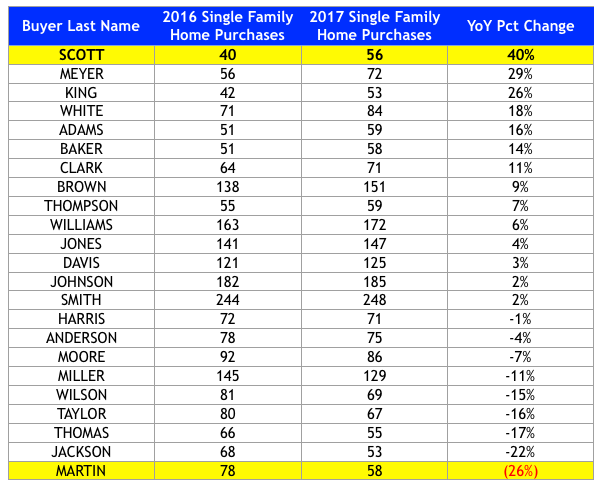 This increase of home purchase by “Scott’s” was the largest increase in St Louis home purchases for a family name during 2017. At the other end of the spectrum, the family name of “Martin” saw the largest decline in home purchases with a 26% decline in homes purchased by “Martin’s” in 2017 from the year before. For Missouri, the largest increase in 2017 was for the family name of “Sanders” with a 38% increase in home purchases during 2017 from the year before. Nationally, Lin was the family name with the largest increase in home purchases during 2017, with a 30% increase in home sales to families with the last name of Lin over the year before.